We are a group of Board Certified Otolaryngologists dedicated to bringing you our expertise in the field of ear, nose and throat disorders. We offer state of the art procedures including image guided surgery, coblation assisted adentonsillectomy, snorplasty injection and radio frequency shrinkage for snoring and nasal obstruction. We are committed to providing you with the best health care our specialty has to offer. Tampa ENT provides the latest advances in the diagnosis and treatment of ear, nose and throat disorders. 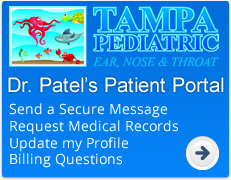 Dr. Nalin Patel specializes in the diagnosis and treatment of pediatric ear, nose and throat disorders. Tampa ENT provides comprehensive diagnostic testing and offers a variety of treatment options for people who suffer from allergies. 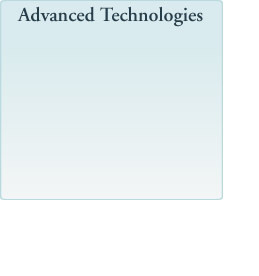 Tampa ENT has certified audiologists on staff to evaluate hearing loss and assist with hearing aid selection. Tampa ENT physicians and staff perform various in office procedures to diagnose common ENT conditions and to help alleviate symptoms.